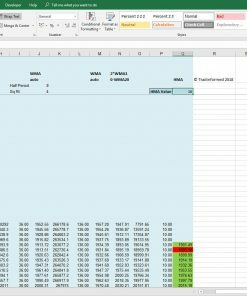 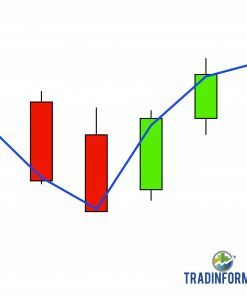 Spreadsheets containing 42 Technical Indicators including EMA, Stochastic, MACD, PSAR, Vortex Indicator, Gator, Ichimoku and Aroon Indicator. 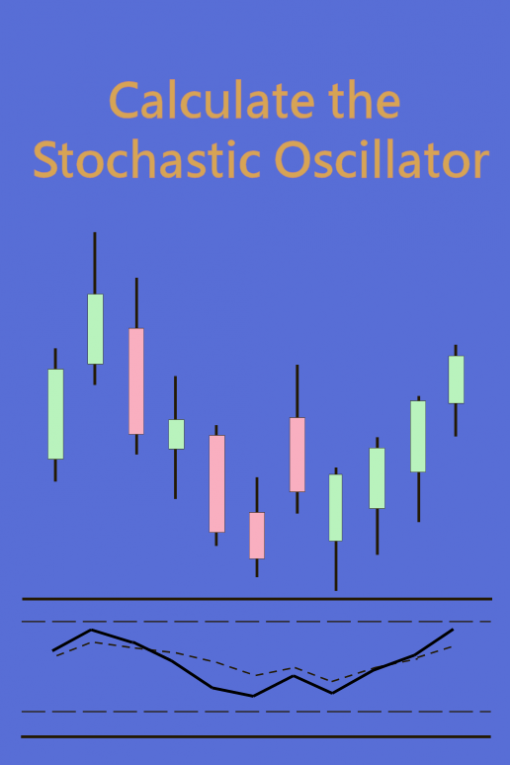 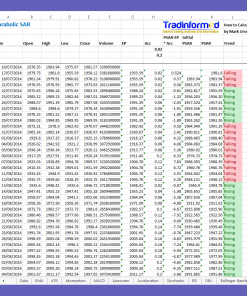 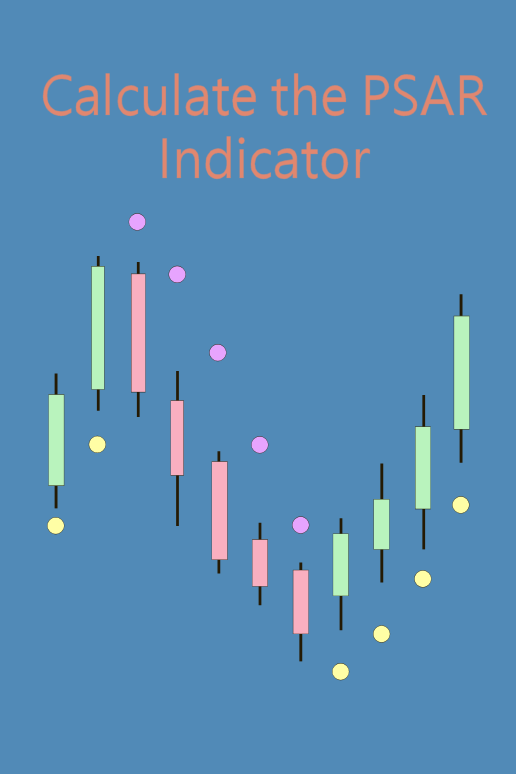 Get both spreadsheets: 21 Technical Indicators and 21 More Indicators in one package. 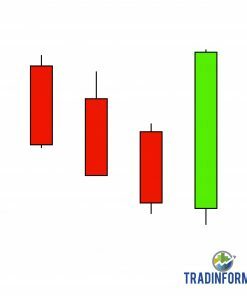 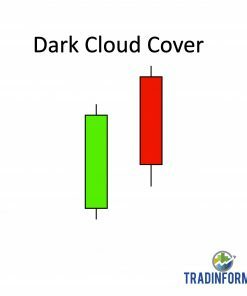 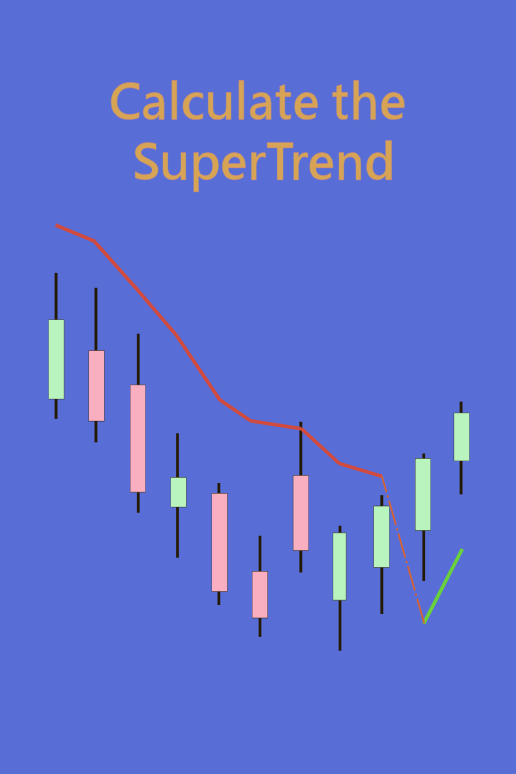 For traders who want all the indicators. 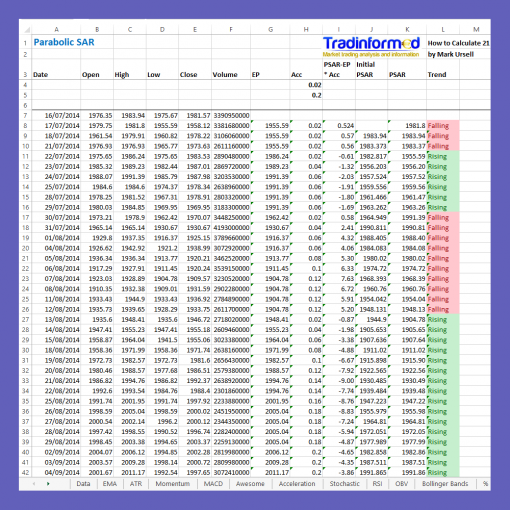 Using this spreadsheet you will be able to calculate a wide range of popular and also some less common technical indicators.